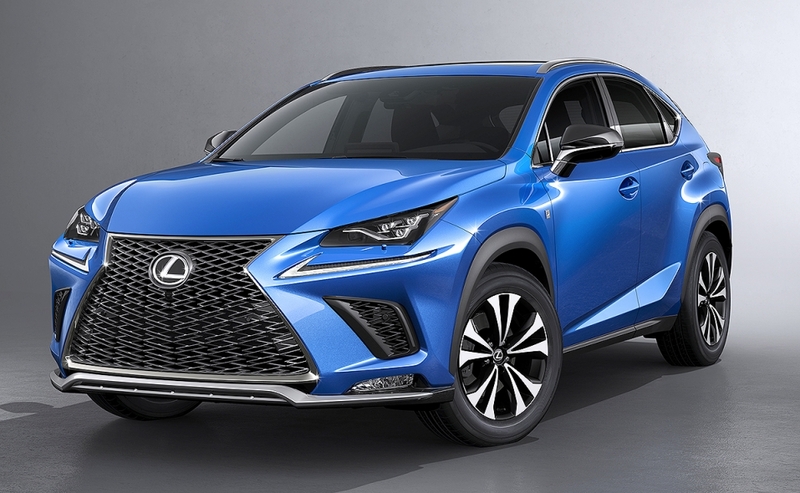 SHANGHAI -- Lexus’ face-lifted NX compact crossover sports a more aerodynamic look and boasts handling tweaks aimed at delivering sharper performance and a smoother ride. 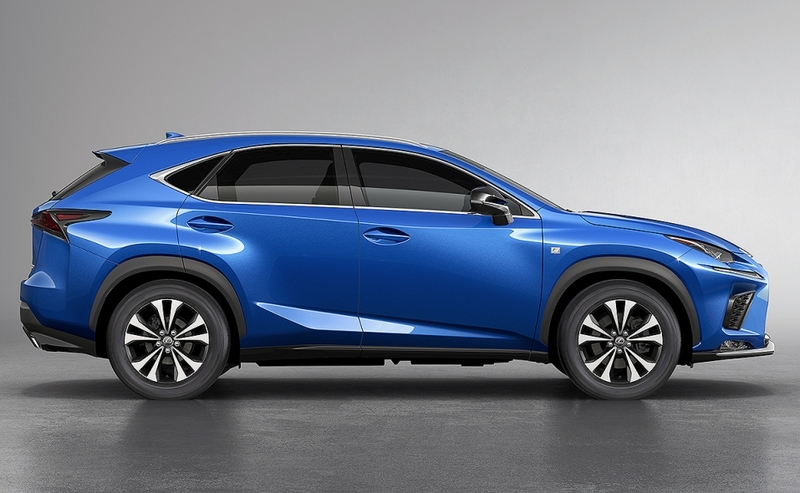 The 2018 NX will also get the brand's Lexus Safety System + automatic emergency braking system as standard equipment. The mid-cycle update was unveiled Wednesday at the Shanghai auto show and is expected to go on sale in the United States, Europe and China this fall, chief engineer Takeaki Kato said. Toyota Motor Corp.'s luxury brand is revamping the NX three years after its 2014 debut to keep pace with redesigns of rivals such as the Audi Q5 and the arrival of newer ones such as the Mercedes-Benz GLC, Kato said. "Our competitors are changing to the next generations, which means Lexus has to make this model more attractive," he said. On the outside, the NX gets new front fascia and front bumper treatment. 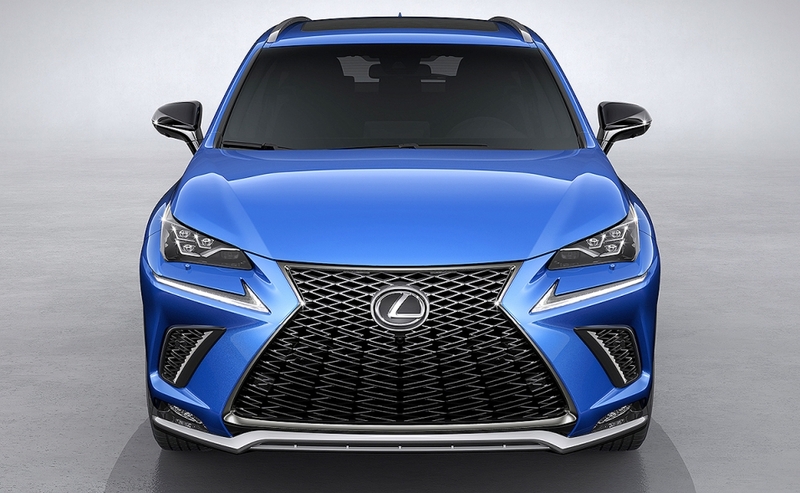 The upper grille is redesigned to flow more gracefully into the front bumper and blend into the hood and front doors, Lexus said. It also gets triple-projector headlamps similar to those in the new LC coupe. Designers also added a subtle character line to the rear door and widened the rear combination lamps. Under the hood, engineers increased rear stability and recalibrated roll rigidity in the front and rear to improve cornering. The suspension was also refined for a more cushioned ride, while upper trims will offer a new adaptive variable suspension. Other tech updates include a kick-activated rear gate opener. Models optioned with a navigation screen also get a bigger, 10.3-inch display, up from the outgoing 7-incher. 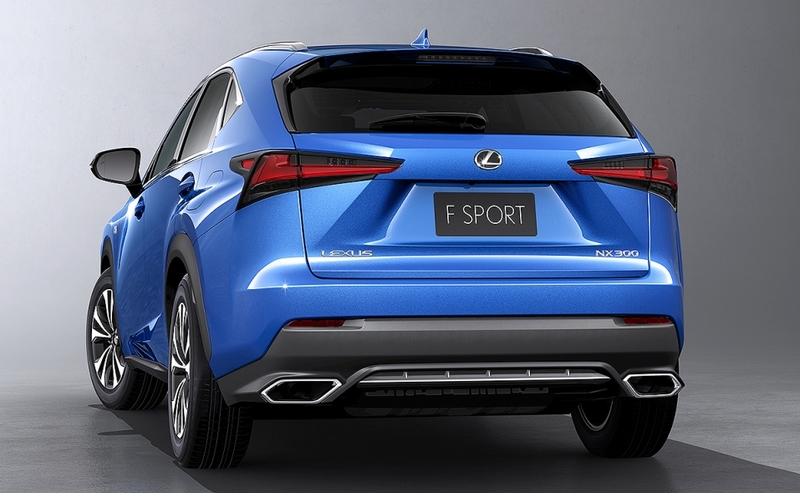 Lexus sells about 12,000 NX crossovers a month worldwide. The U.S. is the biggest market, snapping up about 4,000 a month. NX sales rose 25 percent last year in a hot premium compact crossover market that rose 32 percent. The vehicle is offered as a 2.0-liter turbo or 2.5-liter hybrid in the U.S., but the turbo variant accounts for more than 90 percent of its sales there, Kato said. Laurence Iliff contributed to this report.